The Opel Karl is the cheapest new Opel you can buy. 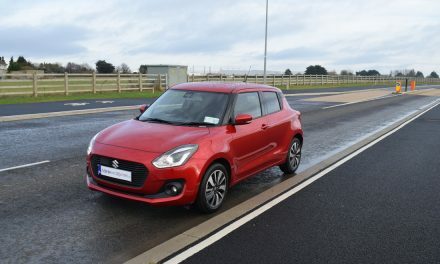 It rivals cars like the brilliant Skoda CitiGo and Hyundai i10 as well as the new Suzuki Celerio and Peugeot 108, yet with prices starting from just €11,995, it represents true value for money. Available with just one engine, all Karl’s get a 74bhp naturally aspirated 1.0-litre petrol with 95Nm of torque – making it good for 0-100km/h in 13.9 seconds. 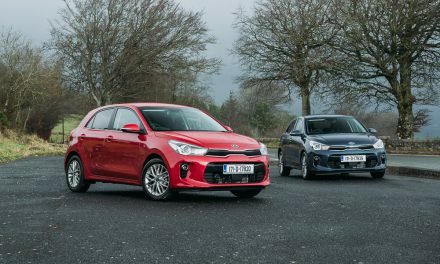 Buyers will have to make do with a five-speed manual gearbox, at least until an automatic option arrives in 2016 – but that’s no bad thing as it’s easy to use and makes busy town driving a doddle. Standard equipment isn’t bad, either. All cars come with five seats, electrically adjustable mirrors and cruise control, as well as a trip computer and remote central locking. 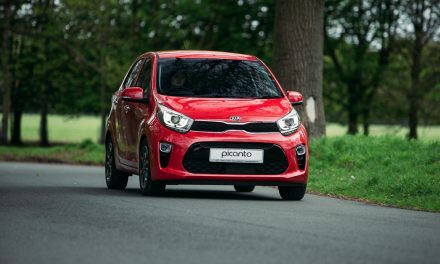 Only two trims are available, with the top-spec SE adding items such as climate control, USB and Bluetooth connectivity, 15-inch alloy wheels and a leather-covered steering wheel. Safety kit is good, too, with tyre pressure monitoring, curtain airbags and ESP all standard. 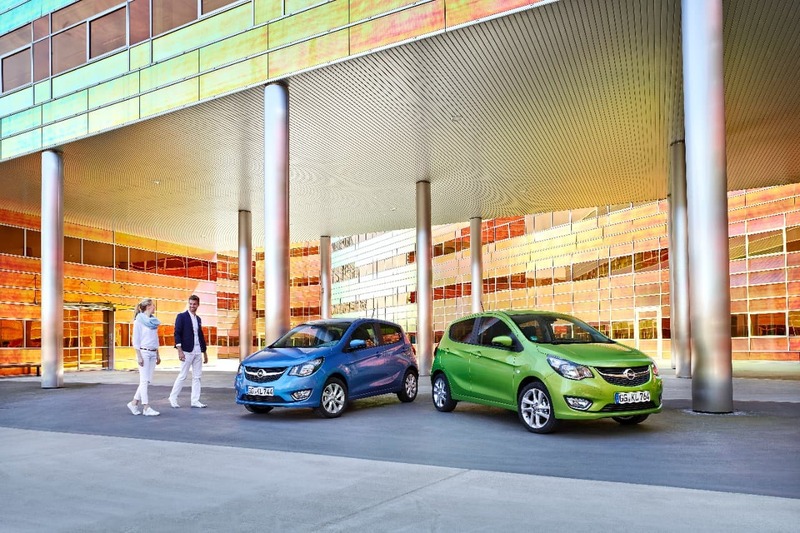 In many respects, the Opel Karl is best suited to the city. Visibility is good, the steering is light and the controls are easy to use. If you spend most your time in an urban environment, the Karl could be the car for you. It’s well proportioned thanks to some well placed architecture down the doors and short front and rear overhangs. It’s instantly recognisable as an Opel from the front, and will feel familiar to existing Opel drivers on the inside too. 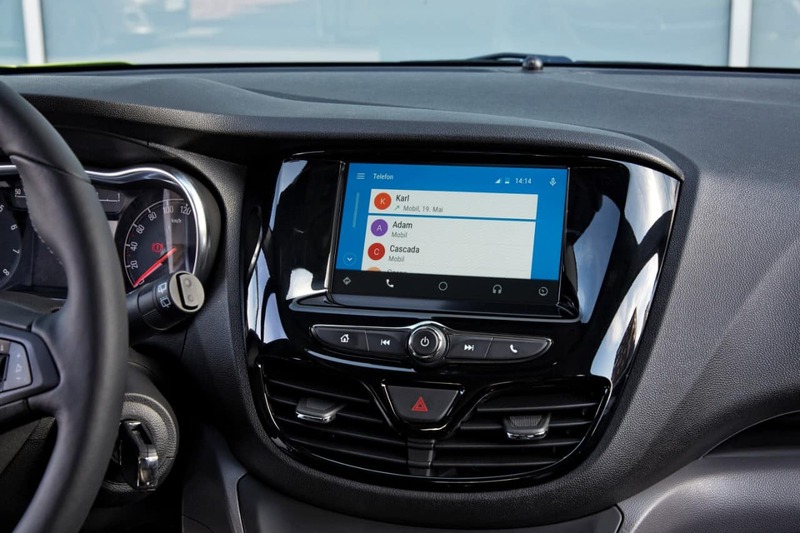 The dashboard is probably the most stylish in its class, and although the plastics are a bit hard they certainly look great. The driving position is easy to live with and the whole driving experience is reminiscent of a car from a class above. 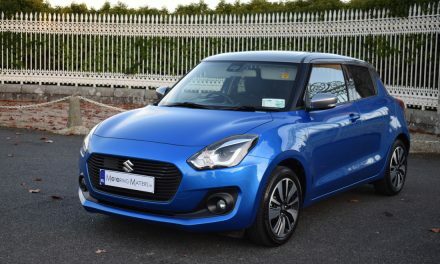 This small city car certainly feels more grown-up than its proportions suggest and is the ideal companion to have when parking in to tight parking spaces, or when manouvering around crowded shopping centre car parks. 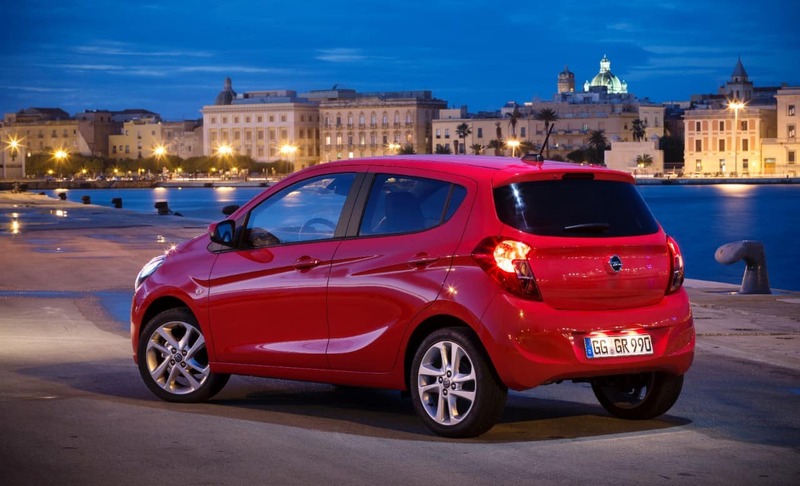 No city car is going to set records for outright carrying capacity, but the Opel Karl is quite a versatile little car. 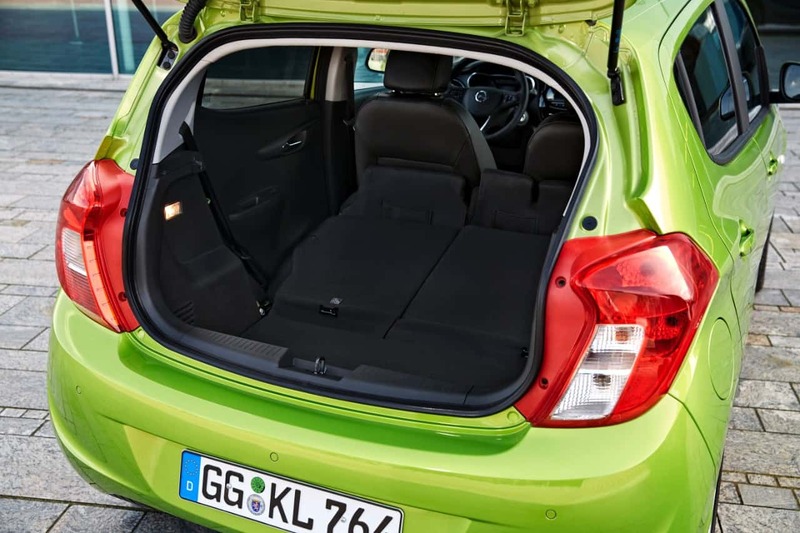 Its 206-litre boot is slightly down on the best in class, but if you fold down the seats you’ll reveal a respectable 1,013 litres, which is considerably more than its rivals. 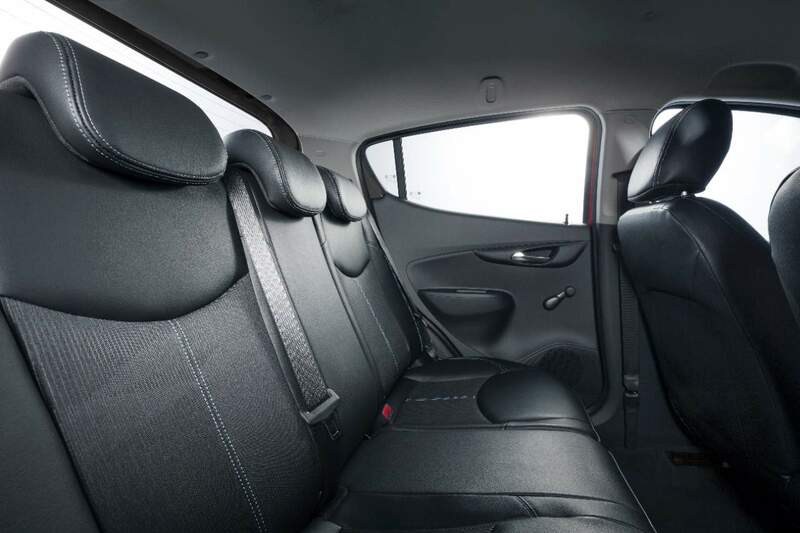 There’s enough room for a six-foot adult to sit behind a similarly-sized driver, and all cars come with three full seatbelts in the back. You wouldn’t want to sit three abreast for very long, but it’s nice to know the functionality is there should you need it. 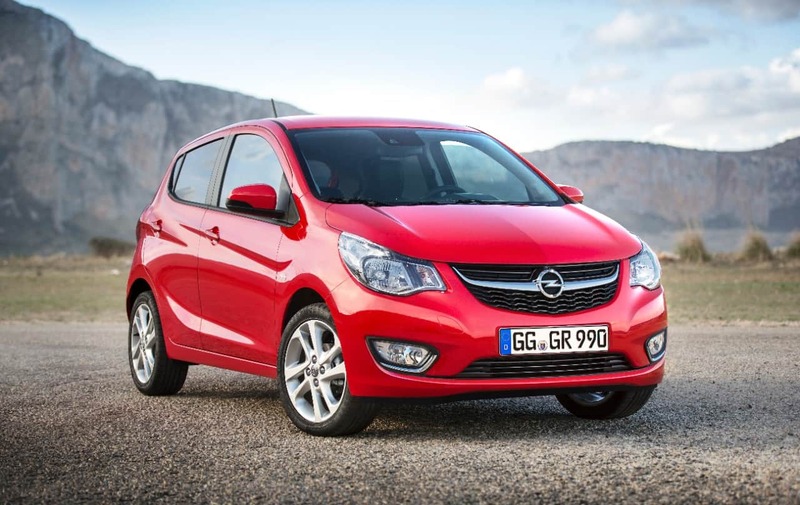 Overall, this is a nice addition to Opel’s growing car range.